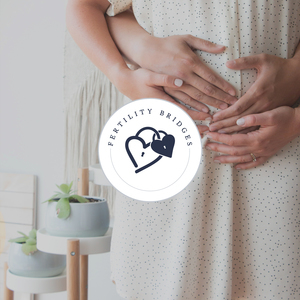 We are a full service Surrogacy Agency in Washington, District of Columbia, USA, helping to match Surrogate Mothers, Intended Parents, Egg Donors. We provide services for Heterosexual Couple, Gay Couple, Lesbian Couple, Single Woman, Single Man. Contact us for more information regarding our surrogacy services. 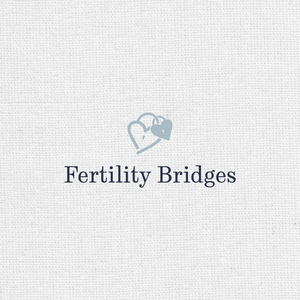 Fertility Bridges is a fertility consulting company that guides intended parents in creating their families. 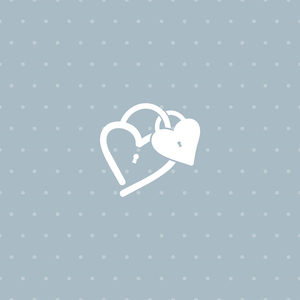 Our consulting practice offers a roadmap to parenthood, which may include third party reproduction services such as IVF, surrogacy, and egg donation in the U.S. or abroad. We have helped parents from all over the world. 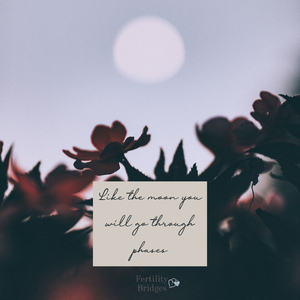 Step by step, we mindfully assist egg donors and surrogates along their journey to helping families. We aim to provide a rewarding, joyful, and peaceful experience of a lifetime. Every member of our team has been in your shoes either as a hopeful parent to be, egg donor, or gestational carrier. We offer professionalism and the compassion of the first-hand experience.